Oh, Oscar! I almost forgot about you. No not you, Oscar. I'd never forget about you, darling. 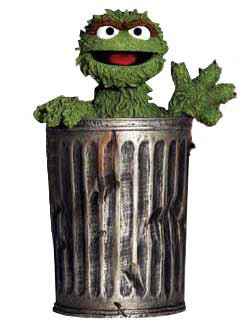 The other Oscar. You snuck up on me! Hey, I've got to run to the market for some last minute Oscar watching supplies- important crucial, essential supplies, like Food. Food. We can't sit around eating loaves of farm country wheat bread while we're watching all of the terribly talented, deeply gorgeous, supremely humble, beautifully paid actors. Actually, a few minutes of the red carpet routine is all I can really handle. (Just once, I'd like to see an actress on the red carpet look straight at the camera, not sideways, not backwards not tilt-a-whirl, just dead on. ) I'll probably just munch on my Oscar snacks and catch the highlights on the Internet. It's about 5.3 million hours shorter that way. 2. The Curiously Strong Mint Case of Benjamin Bunny-oops I mean Button. Sheesh! I haven't seen the movie yet but I do spend an unhealthy amount of time with my nose in juvenile literature of the Beatrix Potter ilk. 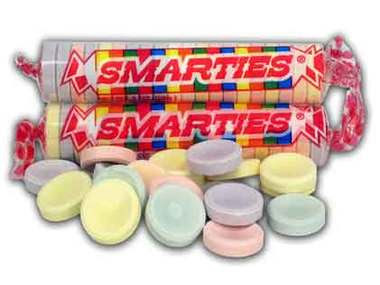 Smarties are my all time favorite candy. I love love love the after "fill in the holiday" sales. Love it! 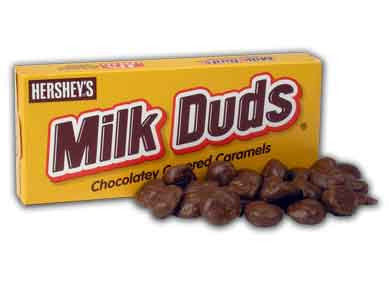 I heart the Smarties and Milk Duds always remind me of the movies! Each one of those snacks made me smile. Thanks for that! You are so smart Prudy! Cute Oscar picks! We are having an Oscar birthday party for my daughter tomorrow night. I tried to come up with some fun dinner and snack ideas. I loved yours! 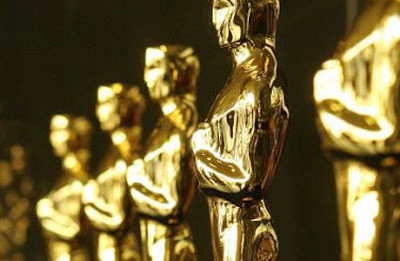 Have a great Oscar night! i'm over the oscars. i can't handle how political and preachy so many stars are these days, and i hate how quickly i can get so wrapped up in the glamour and fashion and the drama of who's dating whom, when all of it matters so little. but your oscar snacks? fabulous. I haven't seen one of the films either. I'm sure I'll see Madagascar 2 soon. We see a lot of kiddie films around here! Prudy- you are so clever! This totally made me laugh. 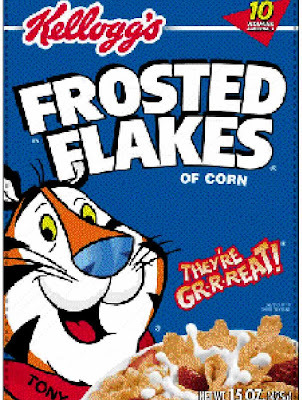 I haven't watched the Oscars for years. I ususally just pick up the winners on the news the next day. I love all the clever ideas. I'm with you about watching the Oscars. A few minutes of the red carpet and I'm done. But it's always fun to find out who and what won. Thanks for all the ideas and I can't come up with a better one for the reader, I loved yours! Cute post! I stopped watching the Oscars when I began seeing less and less movies. I really need to get out more! Looking forward to the roast and the crunch bars. I haven't made mine yet. It's on my today's agenda! I didn't watch the Oscars this year. I had not seen any of the films, so wasn't really interested. Besides we will see all the interesting parts on the news anyways, the winners, the gowns, etc. Dear Prude....me thinks there was a freudian slip on Benjamin Bunny for B. Buttons. I could be mised up....as for the Oscars, they have not been the same for me since Toy Story Two did not receive the award for best picture of the year. I am still anticipating a remake of You Can't Take It With You, one of my all time favorites. My award goes to you for good script, best cinematopography and eye pleasing recipes that provide nourishment for the masses. B. If you'll stick around, I'll give you the Oscar for editing. I can't believe that one. La la land is not so bad; come on in, the water's fine. 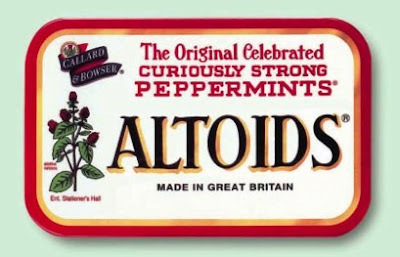 I remember those snacks, I do, I do.. when I tried to sneak into the movie theater (too young) to see the move "grease" ..... I remember the duds.. I do I do..
As for the Oscars, I am trying to catch on on recaps, which is playing here on the Movie Plus channel (last I saw) Kate Winslet was a winner.. spot on!! and Spot on for the perfect snacks! Farm bread sounds great to me. I watched the oscars and I agree with you about those actors looking into the camera - or not! I just like to see all the ladies dresses!! I like you snacks.